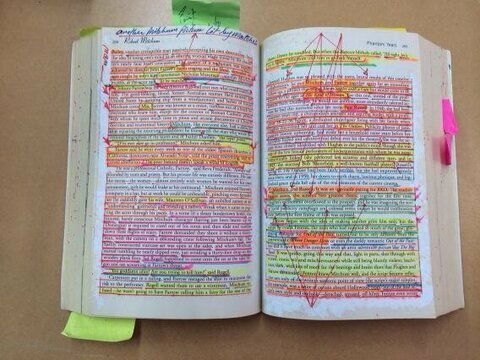 I consider myself a dedicated reader…or at least did until I saw this. Major reader extraordinaire! I wonder what the arrows mean? 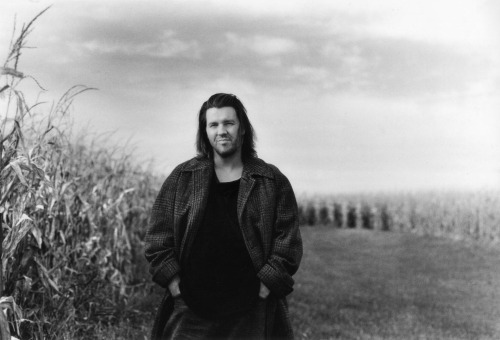 David Foster Wallace. February 21st, 1962 – September 12th, 2008. The Chicago Public Library has a large selection of David Foster Wallace books. Click here to see the list. archive.org version of DFW’s commencement speech @ Kenyon. MUST READ.